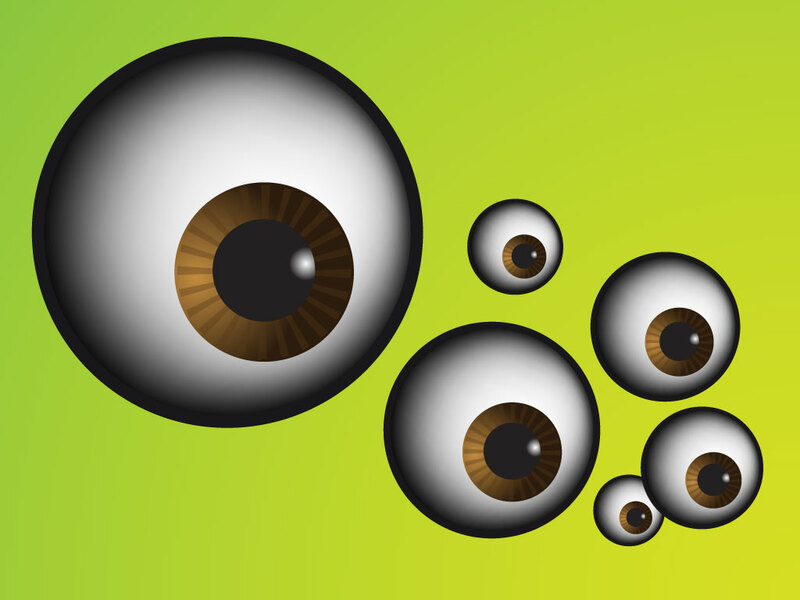 This set of eyeball vectors are cool and fun. Great for fifties and sixties style monster designs, aliens and abstract characters. Download for your collages, posters, t-shirts and abstract designs. Zip file comes with AI, PDF and JPEG formats. Tags: 3D, Abstract, Cartoon, Eye, Eyeball, Freaky, Scary.